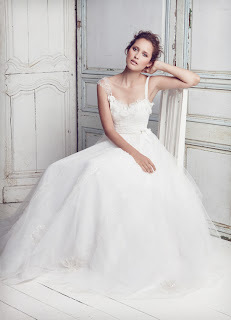 I am in love with Collette Dinnigan's new bridal collection. 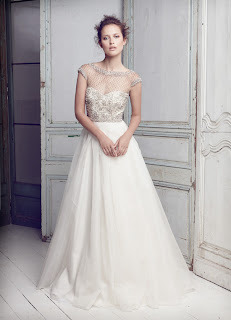 The beading contrasting with the soft tulle skirts are almost magical. To see the rest of Dinnigan's amazing collection, click here.